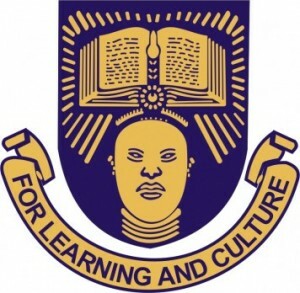 Authorities of the Obafemi Awolowo University (OAU) have approved the academic calendar for the first and second semester, 2017/2018 academic session. OAU Calendar of Academic Activities. OAU First Semester Academic Calendar. OAU Second Semester Academic Calendar. March 23rd, 2019 — Commencement of 2018/2019 Academic Session.